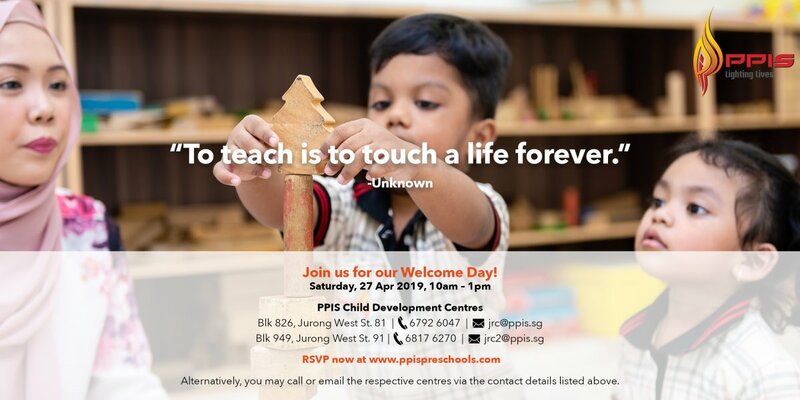 Perfect environment, with loving educators. 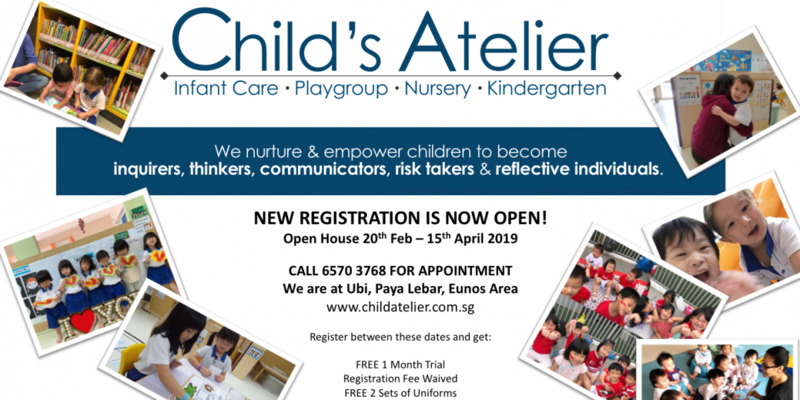 No child is left behind. Perfect environment, with loving educators. No child is left behind. 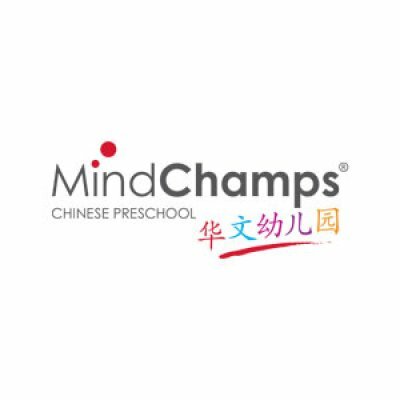 MindChamps Chinese PreSchool was established to meet the needs of Singapore parents to provide their children with a solid foundation in the Chinese language. ** The Chinese Culture Appreciation is a core programme that is conducted at MindChamps Chinese PreSchool. 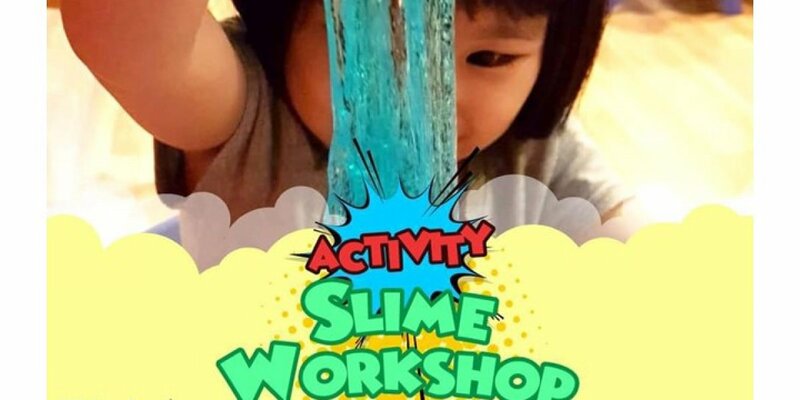 During the programme, PG to K2 pre-schoolers will gain an insight into China’s rich history and culture during lessons, and enjoy hands-on activities such as the clay modelling, Chinese painting and calligraphy.